The clip arrives ahead of their first ever UK headline dates. Published: 10:48 am, April 11, 2019Words: Sam Taylor. 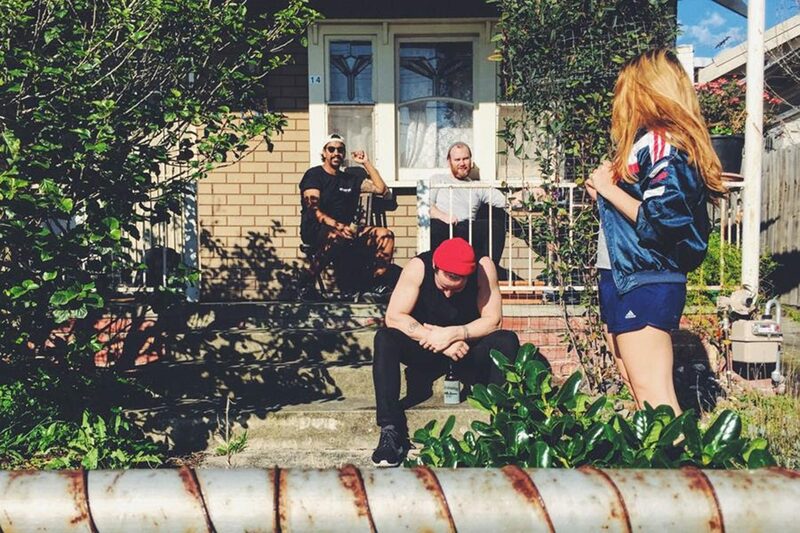 Press Club have shared a video for their new single, ‘Get Better’. Taken from their debut album ‘Late Teens’, the clip arrives ahead of their first ever UK headline dates (starting 16th April), plus festival sets at both The Great Escape and Liverpool Sound City next month.